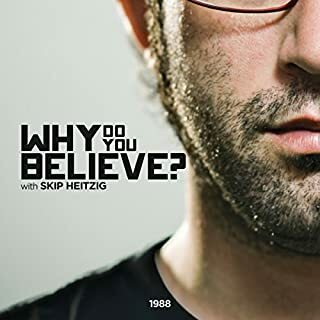 Why do you believe what you believe? 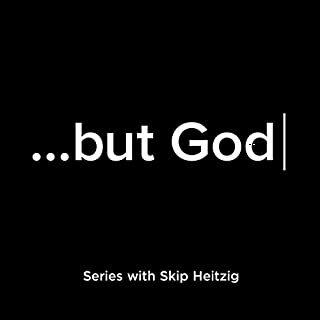 In this thought-provoking series, Pastor Skip Heitzig explains how to present an intelligent defense for your belief in Jesus Christ. God has given us scientific and archaeological evidence as well as many fulfilled prophecies in scriptures that strengthen the validity of our Christian faith. Learn how to share the reason for your hope with others effectively and lovingly. Have you struggled to explain the foundations of the Christian faith to a friend or family member? 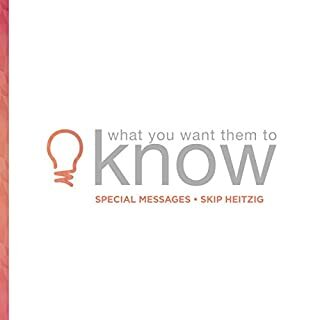 Give them this special compilation series from Skip Heitzig that addresses topics like what it means to know God, who Jesus and the Holy Spirit are, and how heaven works. How should I pray? 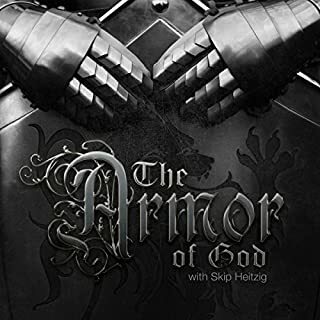 Learn how to arm yourself with prayer - a means of drawing near to the Lord and a vital spiritual weapon. This six-message study on prayer will help you learn how to pray and to see answers to your prayers. When we feel bogged down with many burdens, the last thing on our minds may be worship, yet worshipping God has the ability to set things in the right perspective. Worship can change our view from the haze of life's worries to the clear comfort found in the Almighty God. 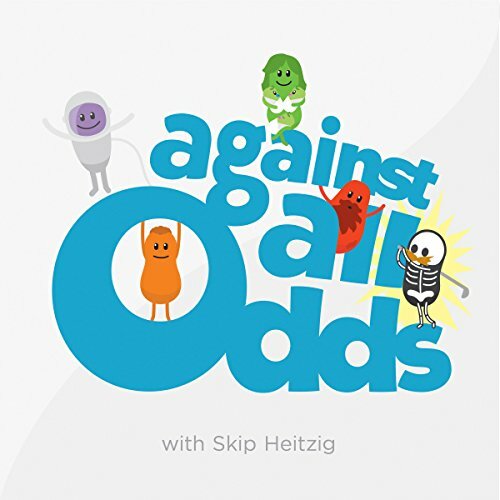 Change your worry into worship with this three message series by Skip Heitzig. One of the most important things a believer can learn is how to effectively study God's Word. With the proper tools, Bible study is exciting, personal, and beneficial. 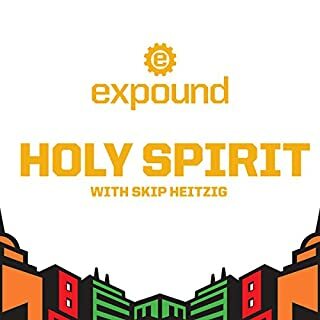 Join Pastor Skip Heitzig in this series and learn how to read, interpret, and apply Scripture. Life with God is not for couch potatoes - it is something to be actively pursued. Learn how to get your spiritual life moving as you study men and women who truly walked with God. 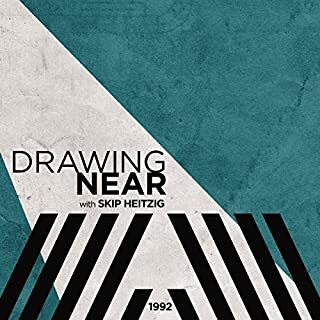 In this thrilling study, Pastor Skip Heitzig expounds on the truths found in Matthew chapter 24, where Jesus answers His disciples' question, "What will be the sign of Your coming, and of the end of the age?" In this series, we learn about and clearly see the events leading up to His second coming.